I want to apologize to my readers. Something seems to have changed on the Blogger site and I have delayed posting to try to figure it out. My graphics have gotten blurry and I am not sure how to remedy this situation. Please give me feedback if you know how I can fix this. There are tools you can use to find genetic matches who live in other countries. 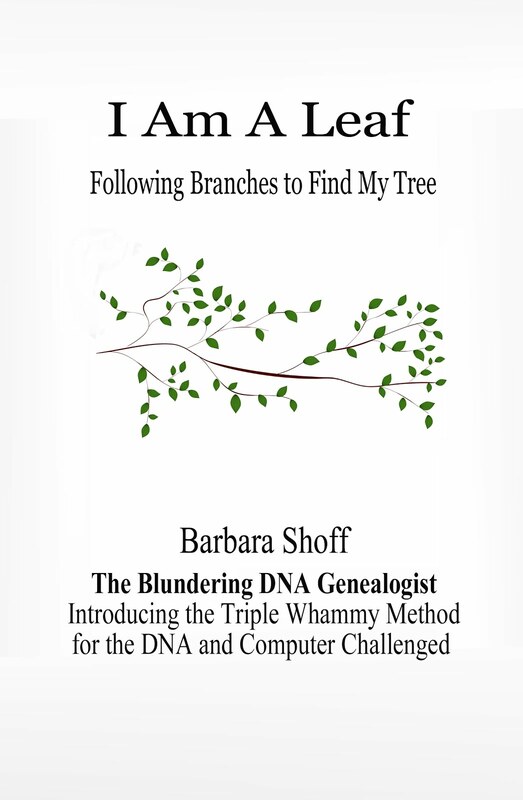 If you enjoy having fun with genetic genealogy or you are planning a trip to another country, why not visit some relatives while you are there? If you did not test at MyHeritage and used another company you can transfer your raw data for FREE to MyHeritage (you don’t have to take out the subscription-- even though their SmartMatches, single click tree additions are VERY tempting). It can take a couple of days once your raw data is uploaded at MyHeritage and you will receive an email notifying you when your matches are ready to view. Log on. Under the DNA pull down at the top of the page select DNA Matches. One of the coolest free tools on MyHeritage is their filter. PLAY WITH IT! MyHeritage can filter your matches by the country they live in. This filter can be used in conjunction with the surname search. I like surprises so I simply use the filter by country. You can also do this on AncestryDNA in the rectangle to the right of the surname search. You can filter your searches to people born in different countries, regions of countries or even different states. Simply enter the name of the geographic area you want to study. On MyHeritage, click "Filters". Under "All locations" select the country. 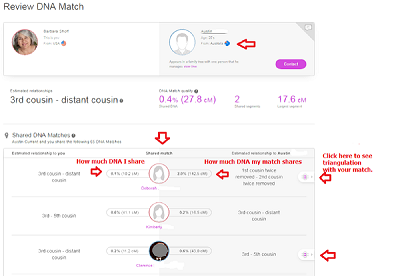 The screen will now show you matches of people who share DNA with you who live in that country. There is a little globe next to their name that shares the country they live in. Look for repeated surnames in the trees of those with whom you triangulate. If they don’t have a tree email them and collaborate telling them who your other matches are to see if they have already made a connection. Remember, the matches you share with them can be from anywhere. Once you are sure you found the common ancestor, do a search on WikiTree. On WikiTree if the ancestor is not showing do a surname search then use Ctrl+F and enter Australia in the Find box. Look for profiles in the same timeframe and region. Click the profile and see if anyone has a GEDmatch kit number you can compare against. Send the profile manager on the WikiTree ancestor profile a message about your suspected match. Be sure to copy and paste the WikiTree URL link and send to all of your matches. Invite them to add their branch to this shared common ancestor. Don't forget to add the profile to WikiTree groups such as the Australian Project and to share the ancestor profile URL to your Facebook page. Step-by-step method to find biological family. Click on cover to order.